Sod installation in Plano, TX is our specialty. Since 1997 we’ve been a full service lawn and landscaping company for Plano, TX and North Dallas areas. We offer different types of warm season grasses for Plano and surrounding areas. 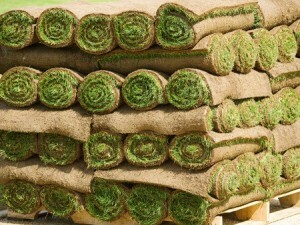 Offering very competitive prices for sod installation Plano, TX. Call us today to get a free estimate and consultation on new sod.